If you’ve ever wanted to make a career as a book author, or simply want to improve your social-media savvy, mark the date: May 13, 2014. 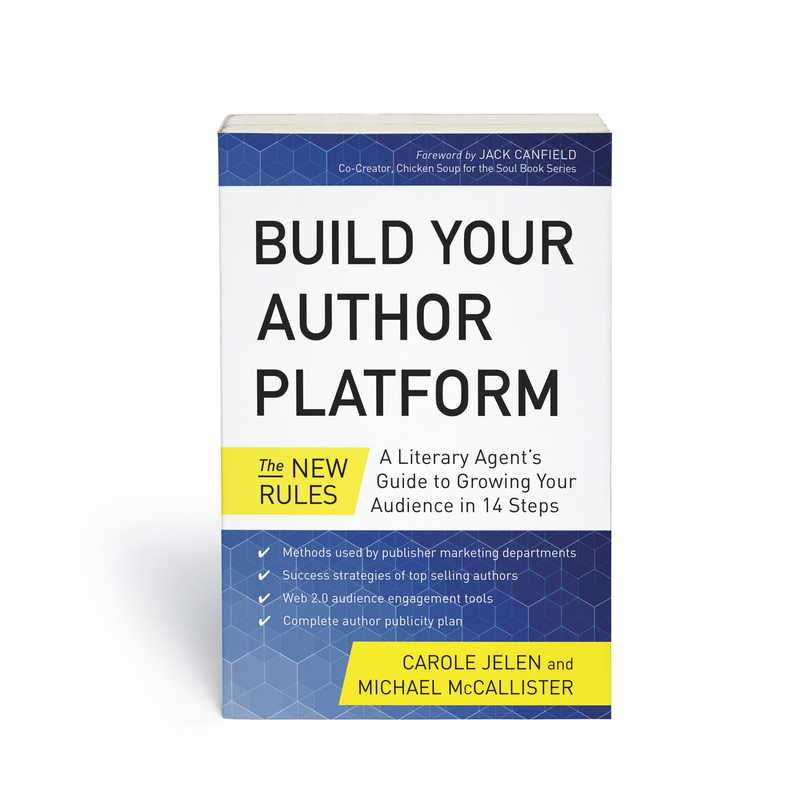 This is when BenBella Books releases Build Your Author Platform: The New Rules, by my marvelous agent and collaborator, Carole Jelen and yours truly. 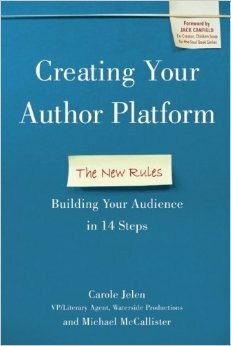 What is Build Your Author Platform, you ask? A 14-step guide to finding an audience for your writing, nurturing that audience, and selling your books to them when the time comes. Among other things, we’ll tell you how to make Twitter, Facebook, Google+ and LinkedIn work for you. Oh, and buy the book online! Carole and I firmly believe this book will help any writer — published or not, Interested in traditional publishing or the indie/self-publishing route — establish authority, build an audience, and ideally sell a lot of books (paper or electrons) in the process. Perhaps you noticed the countdown ticker over on the right side of the page. As time keeps flowing, you’ll see more stuff happening around here. I’ll be adding more information about the book over on the Books page in the coming days. Watch this site and BuildAuthorPlatform.com for events, giveaways and other fun stuff. Please visit the site, and share widely! Thanks! If you have questions about the book, getting started with your author platform or social media in general, feel free to comment here, or drop me a line. With the new year nearly upon us, I can promise more changes coming soon. I have worked on a redesign for (it seems like) nearly forever, but with two books coming out in 2014, it’s about time for a new site. Beyond that, I’m going to play coy about the exact changes, and when they’re coming (though it will be in 2014). Of course, if you have some design ideas, I’m open to them. What do you come here for? What would you like to see? What am I doing wrong (or right)?